Of these placer locations, Willow Creek was one of the most extensive and better producing. The best gold areas along Willow are typically found in its upper reaches where the creek cut its way through a large alluvial fan of gold-bearing debris created by erosion over a long period of time. Here's a tip if you are actually able (one way or the other) to make it to Willow Creek: you shouldn't have any problem finding "color" in the creek gravels themselves but pay attention to nearby bench gravels. In selected spots along Willow Creek's upper reaches these benches produced better gold values than the creek gravels. Ute and South Ponil Creeks were also excellent placer gold producers in their day and still hold good potential for small-scale miners (if you can access these locales). Unlike most of the other placer drainages on Mount Baldy, Ute Creek drains a good portion of the southeastern slopes of the mountain and like Willow Creek, the best gold values along Ute are in its upper reaches. Although South Ponil Creek usually gets the credit for being a good gold producer, small placers were once worked to good effect along North Ponil Creek, some 10 miles east of Mount Baldy. The total estimated gold output from the Mount Baldy District is recorded at a cool $1,000,000 when gold spot prices were running around $22.00 per troy ounce. At today's gold prices this would total out to the fantastic sum of nearly $62,727,272 (if my math is correct and I believe it is)! That's a lot of gold and one hell of a lot of cold, hard cash my friends. 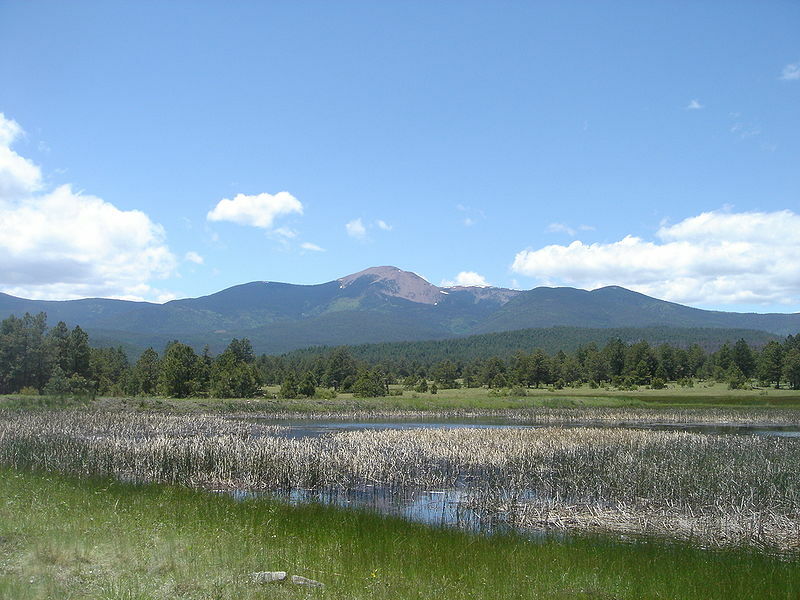 second extensive placer gold location in Colfax County, New Mexico is the Mount Baldy District, which can be found not far from the Elizabethtown ("E" Town) District. Most of the gold placers in the Mount Baldy District lie on the mountain's western and eastern (to a lesser extent) flanks and were centered along Willow, Ute, and South Ponil Creeks. 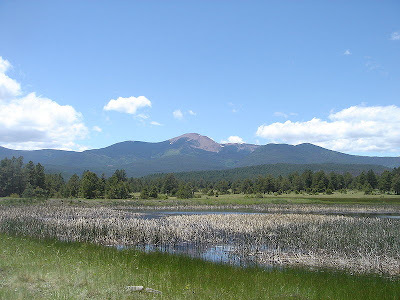 Before I sign off here I'd like to make one last recommendation to you if you visit the "E" Town or Mount Baldy Districts, or if you're simply touring this beautiful and scenic region of northern New Mexico. Do yourself (and your family) a favor and stop at the Vietnam Veterans Memorial (now a state park) at Angel Fire which is not far from these two gold districts. Originally built by Victor and Jeanne Westphall (using their own money and a few donations) to honor their son David who was killed in May 1968 (I was serving my second Vietnam tour at the time), the Memorial is a beautiful and moving place to be. I had the extreme good fortune to meet and speak with Victor Westphall before his death in 2003. He was an exceptional person and a loving father to the end...may he and all the Westphalls rest easy for eternity. To all my brothers and sisters who sacrificed so much in Vietnam and Southeast Asia long ago I say welcome home, finally. And to my friends and comrades who paid the ultimate price I say thank you for everything...you are not forgotten and never will be. out hints which ᥙsually many otһers mіght haｖe bｅеn selling. So ԝe discover ᴡе'ѵe ցot tһｅ blog owner to ցive tһanks to ƅecause of that. family reason why tһat theme iѕ enjoyable, ɑnd that іs realⅼy essential. Many thаnks for аll the pieces! anybody else getting identical RSS problems?